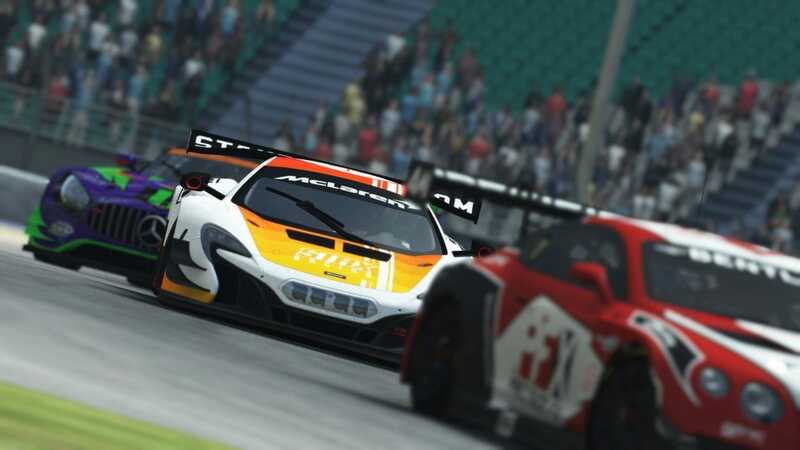 The 2018 World GT Series will be the sixth running of the GPVWC World GT Series. Risto Kappet enters as the reigning Drivers’ Champion for the second successive year and EVAL Simracing Team are the defending Teams’ Champions. STAX Racing entered the series with Chris Shepherd (#0) and Nico Barclay (#2) as its drivers. Our car will be the McLaren 650S GT3. We will update this page as the season progresses.